Self-acclaimed ‘Omo Baba Olowo’ Davido in the spirit of valentine has released a new song “Flora My Flawa“. He also wasted no time releasing the visual to the single. The music video, which is star-studded, has been stellar appearances from Nollywood veterans: Ayo Mogaji, Iya Rainbow and Ngozi Nwosu. Others include Nancy Isime, Gbemi Shotade, Chivala Yacluma, Mayorkun, Dremo amongst others. 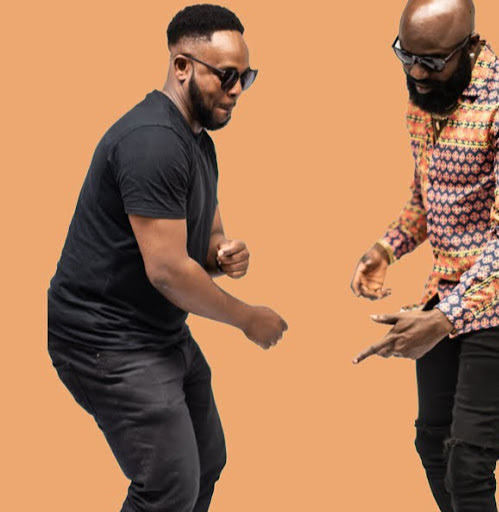 “Flora My Flawa” visual was released shortly after DMW boss and his boy “Mayorkun, Dremo and Peruzzi” dished out their first collaborative single for the year 2018 titled “Mind“. The music video which has an old school theme was shot by Clarence Peters.